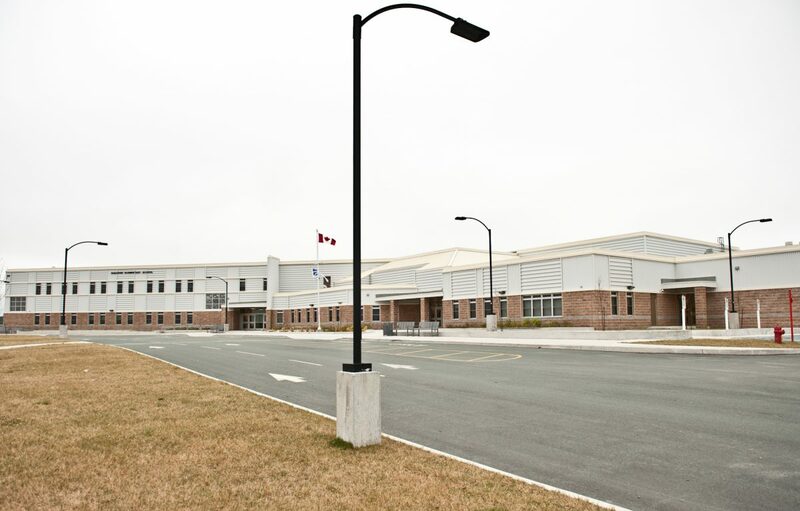 These design-build K-6 schools were constructed simultaneously. 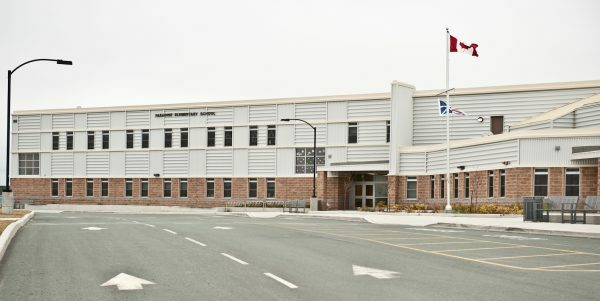 The Holy Trinity Elementary in Torbay is a 5 625-square-metre, two-storey building; Paradise Elementary is a 5 564-square-metre, two-storey building. 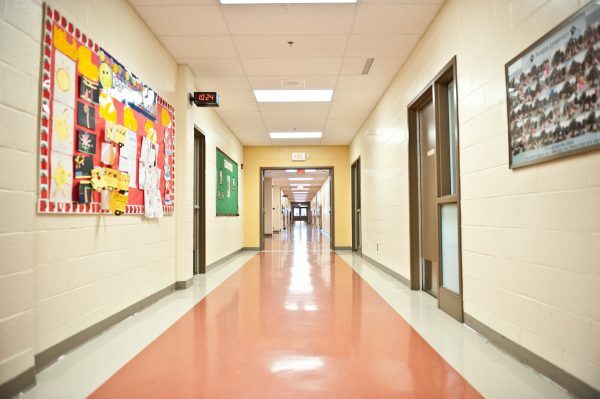 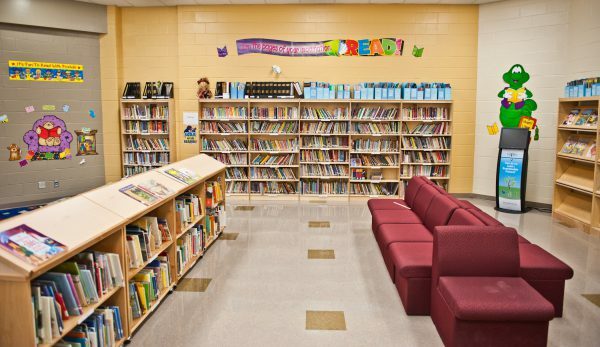 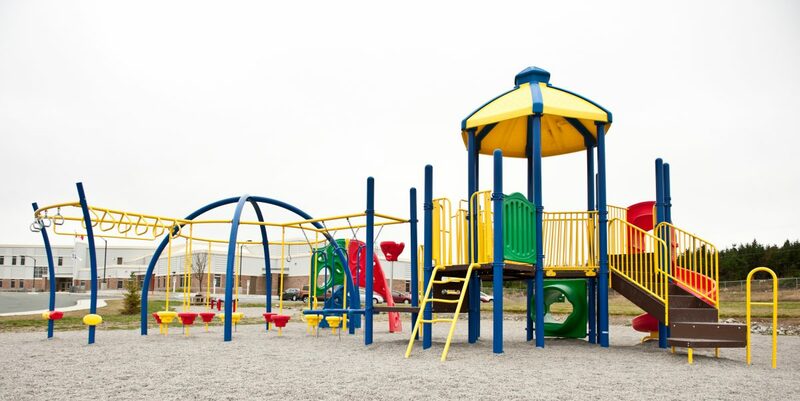 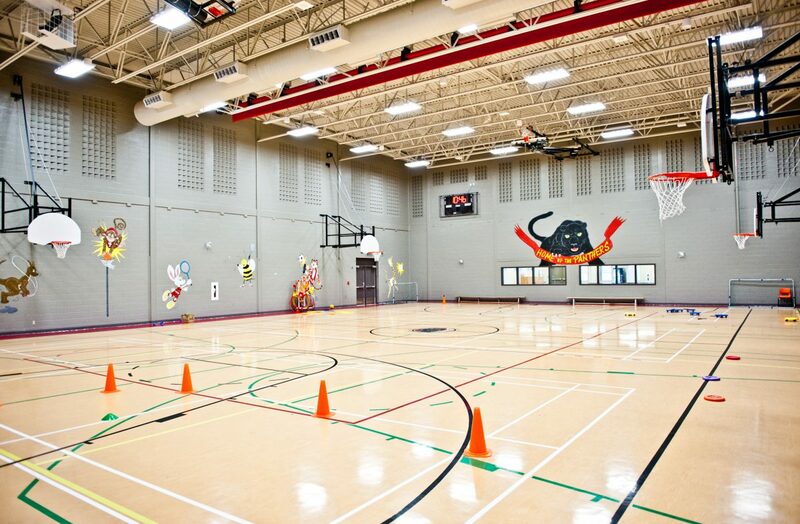 Both schools have similar floor plans and enhanced facilities, such as a learning resource centre, recycling room, cafeteria and multi-purpose lunch room, and gymnasium. These schools are LEED registered facilities.